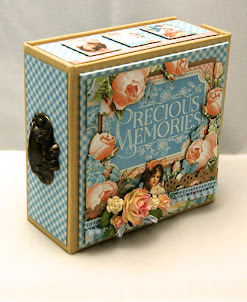 I have been guest designer for March over at Gloria Stengels new challenge blog. it was a great honour to have this opportunity. 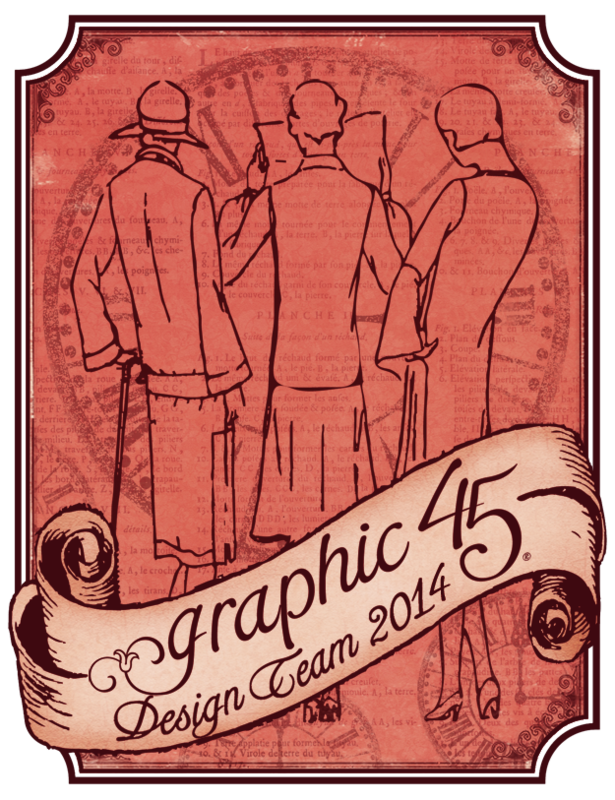 graphic 45 birdsong collection it is a older project but matched the theme of the challenge. so go over and checkout the blog and see what is going on over there. there is also great DT inspiration. Andrew your work is just stunning. This is truly beautiful. I myself love these papers. I am such a huge fan! So happy to have you join us in March! I love your work. You are so inspirational and give such heart & soul into your designs. Love this Asian Themed box just gorgeous. 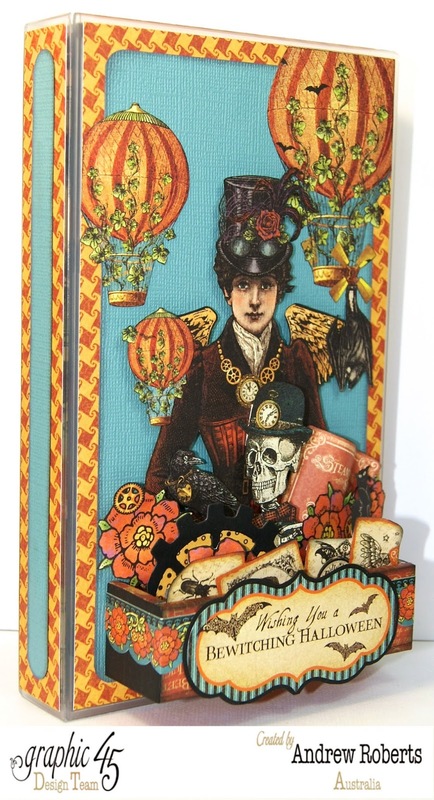 this is gorgeous I love the boxes and this one is exceptional!